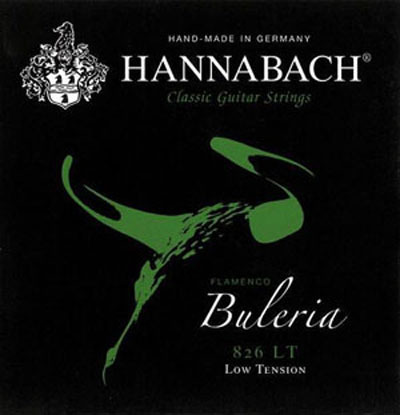 Buleria Flamenco strings for Flamenco guitar are named after the popular Spanish dance Buleria. The strings deliver the distinctive Flamenco sound, a fast tonal response, clear highs and brilliant basses. Bass strings are wound with a silverplated round wire. Buleria strings are light, uncoloured and packaged in a new freshly designed outfit using less then 50% of the original packaging and plastics without any softening agents. Let your Guitar dance with the new Buleria! Decent strings but not worth their money! You can find better strings in much lower price. Not good for flamenco!